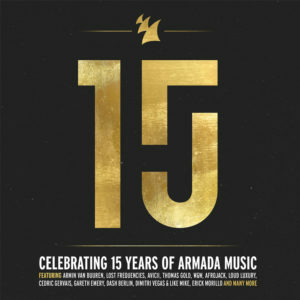 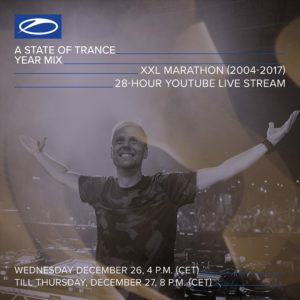 Next Post: The wait is over! 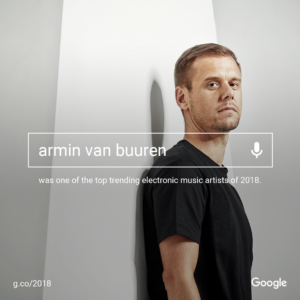 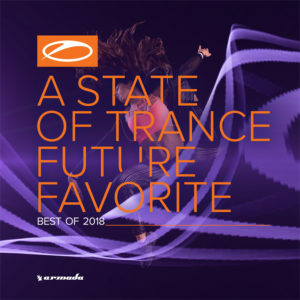 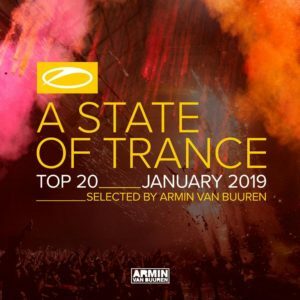 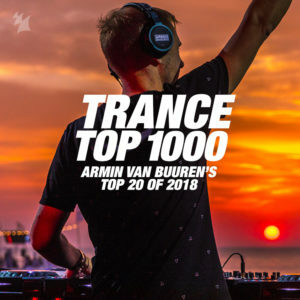 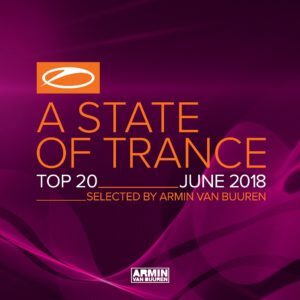 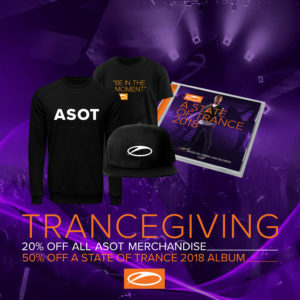 A State Of Trance 2018 (Mixed by Armin van Buuren) is out now! 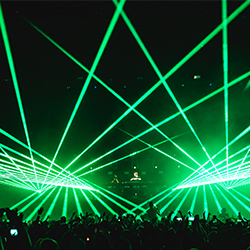 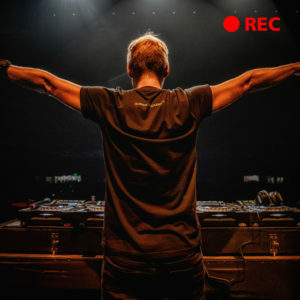 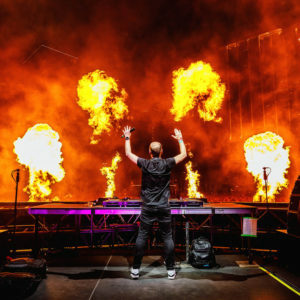 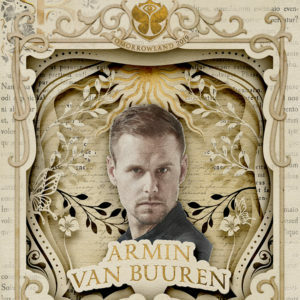 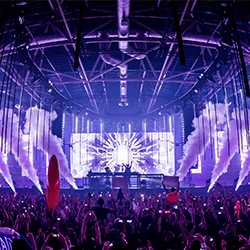 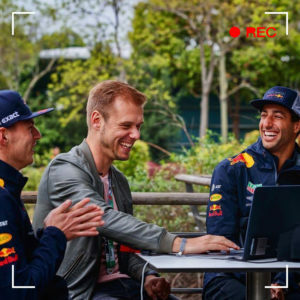 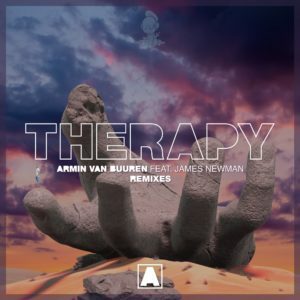 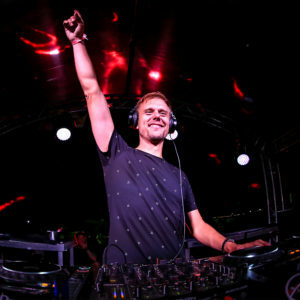 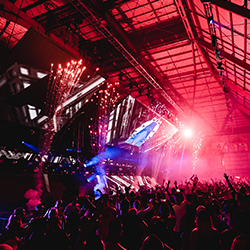 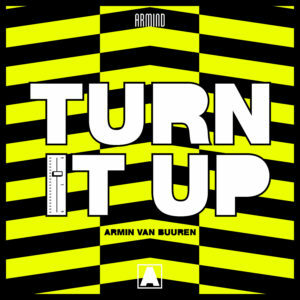 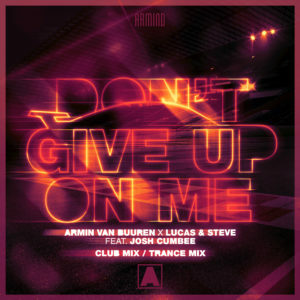 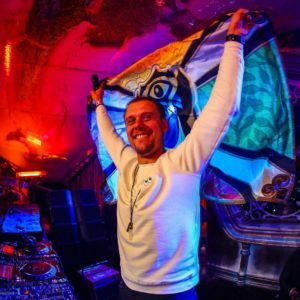 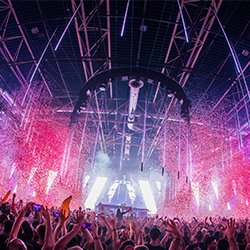 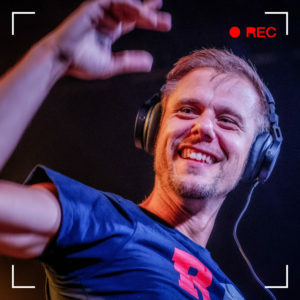 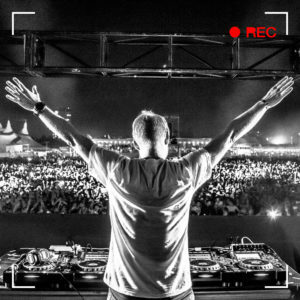 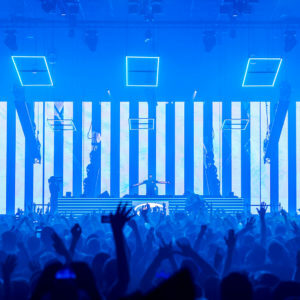 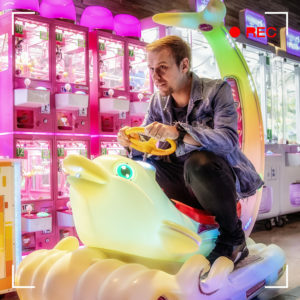 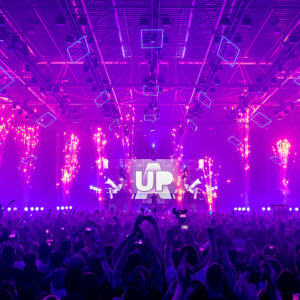 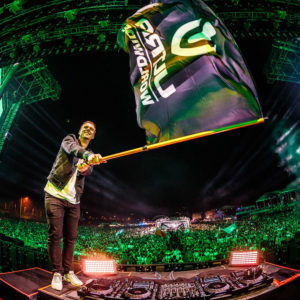 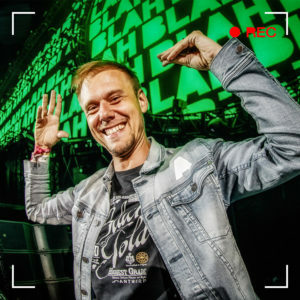 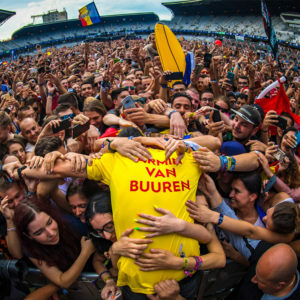 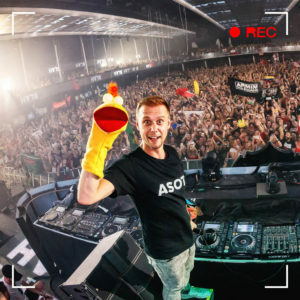 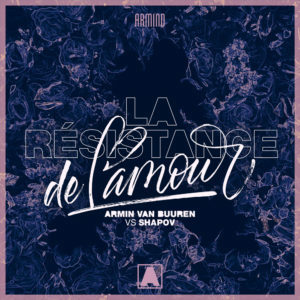 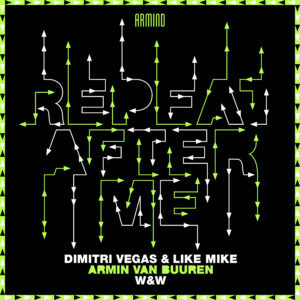 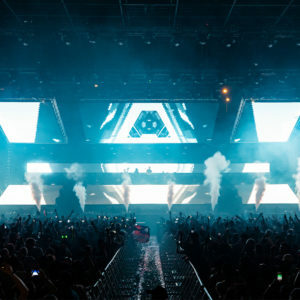 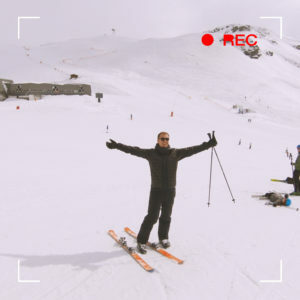 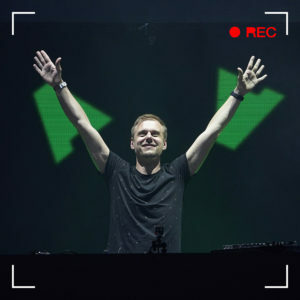 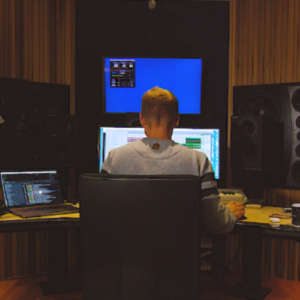 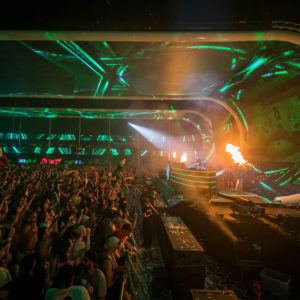 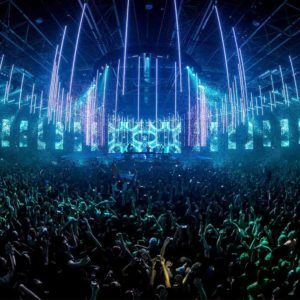 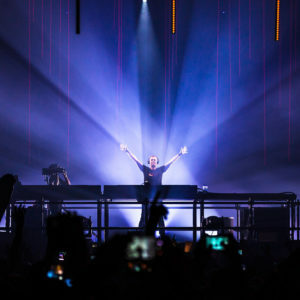 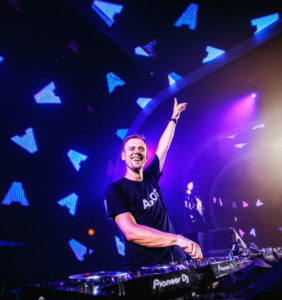 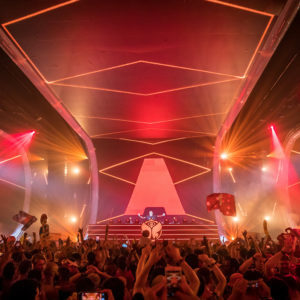 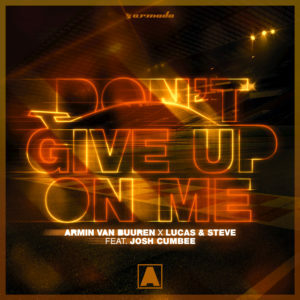 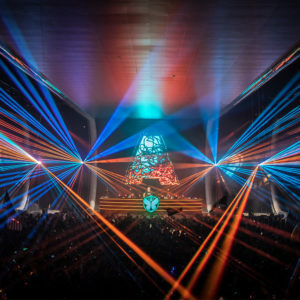 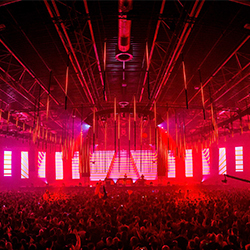 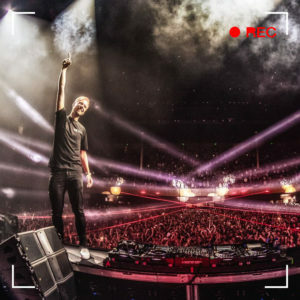 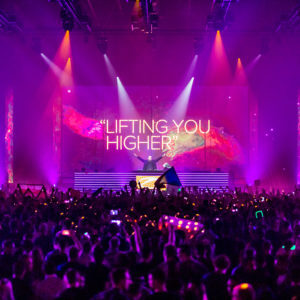 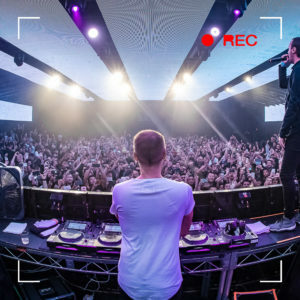 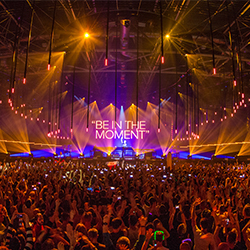 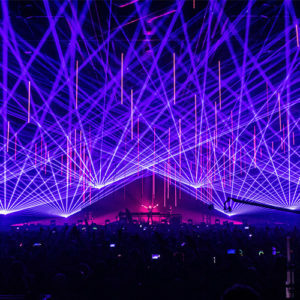 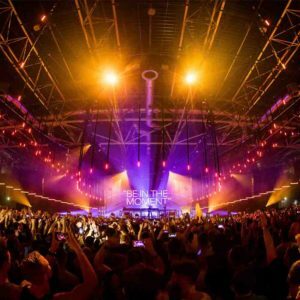 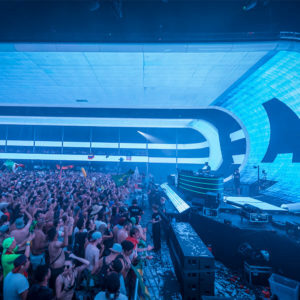 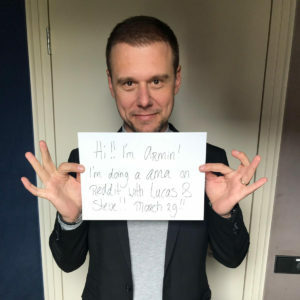 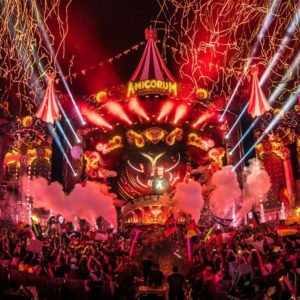 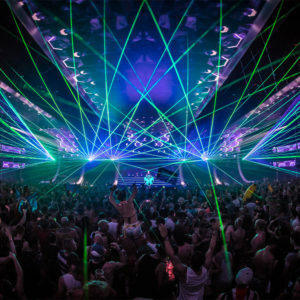 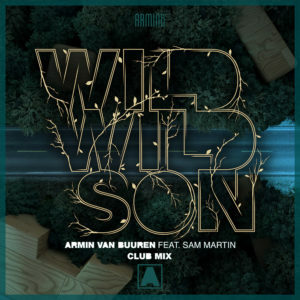 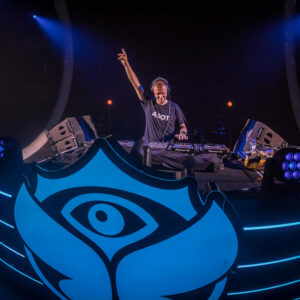 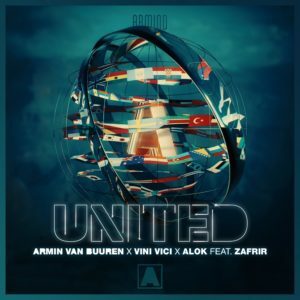 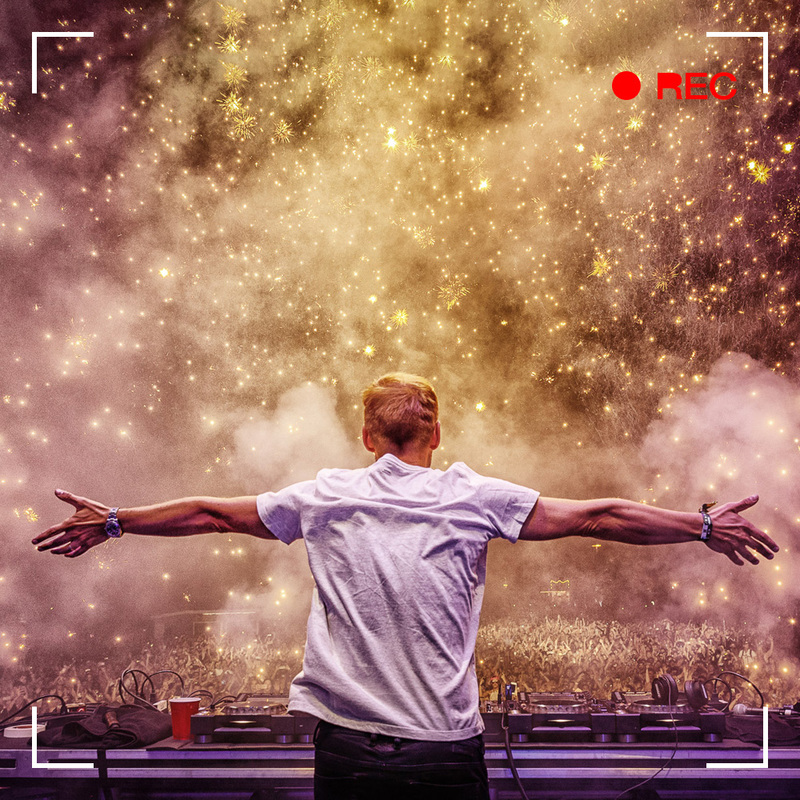 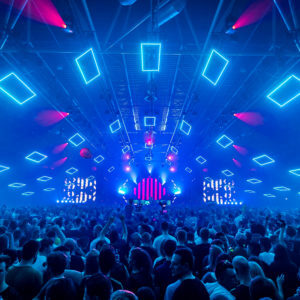 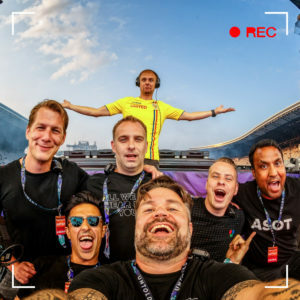 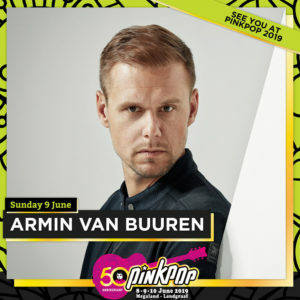 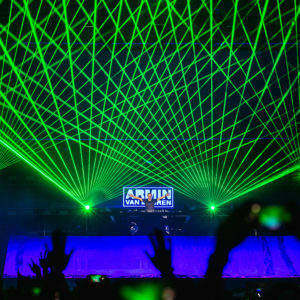 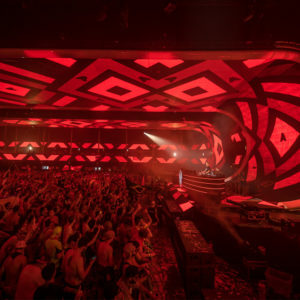 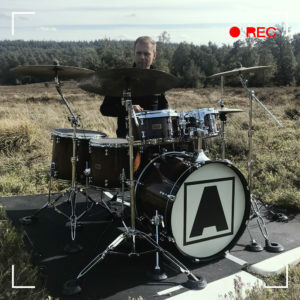 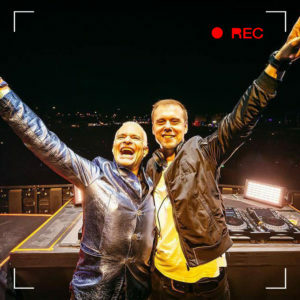 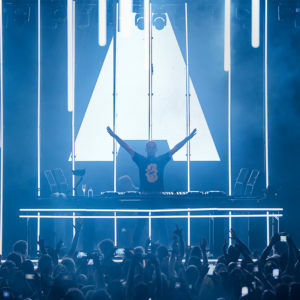 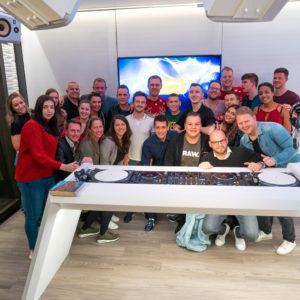 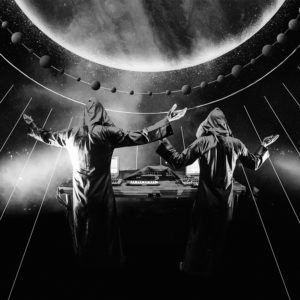 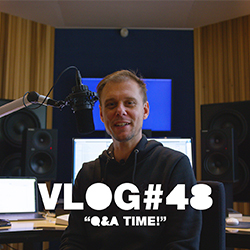 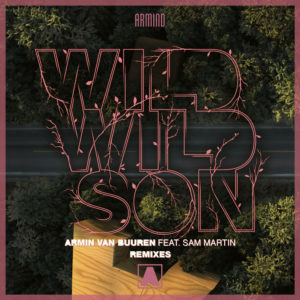 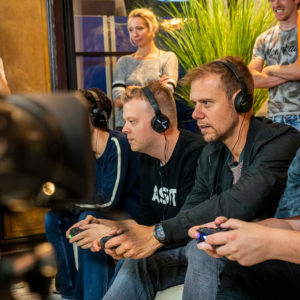 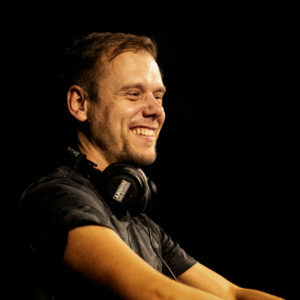 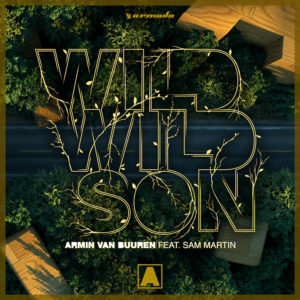 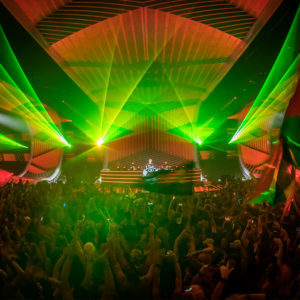 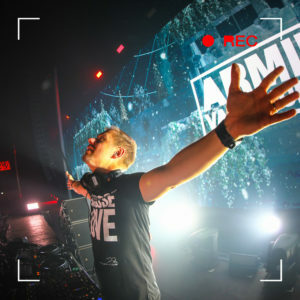 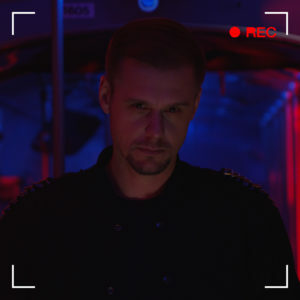 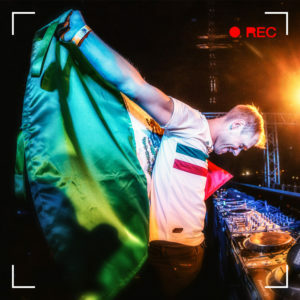 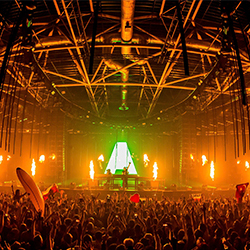 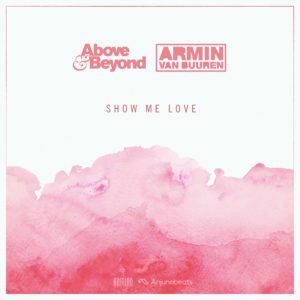 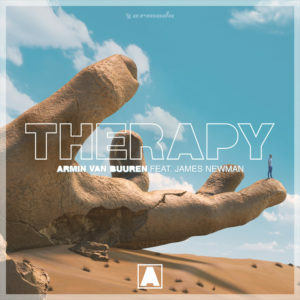 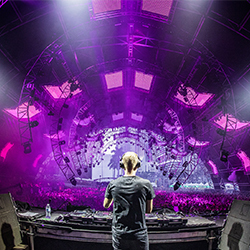 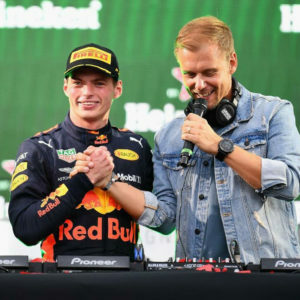 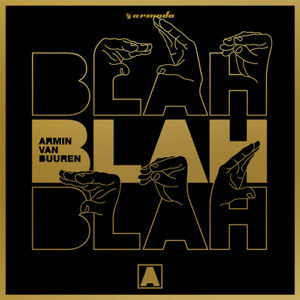 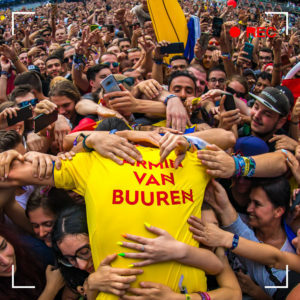 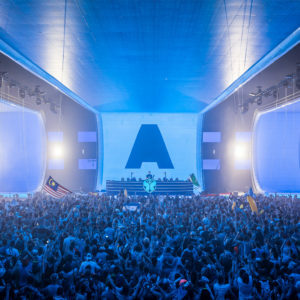 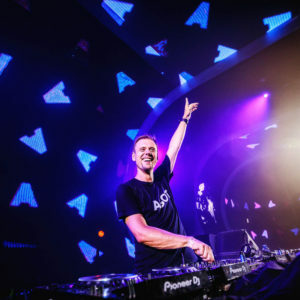 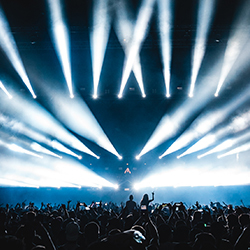 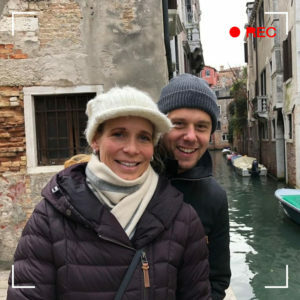 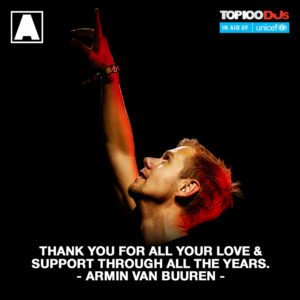 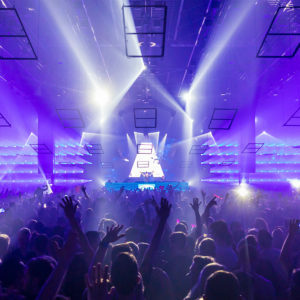 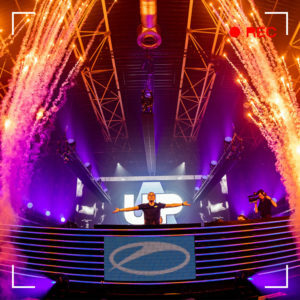 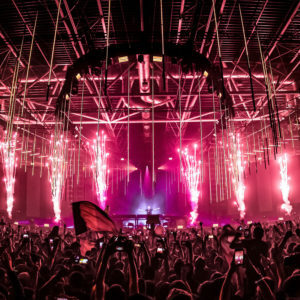 Whether it’s a few rounds of surfing prior to A State Of Trance Sydney or ranting over a parking ticket, you can always be sure of the fact that Armin van Buuren’s vlogs are eventful in one way or another. 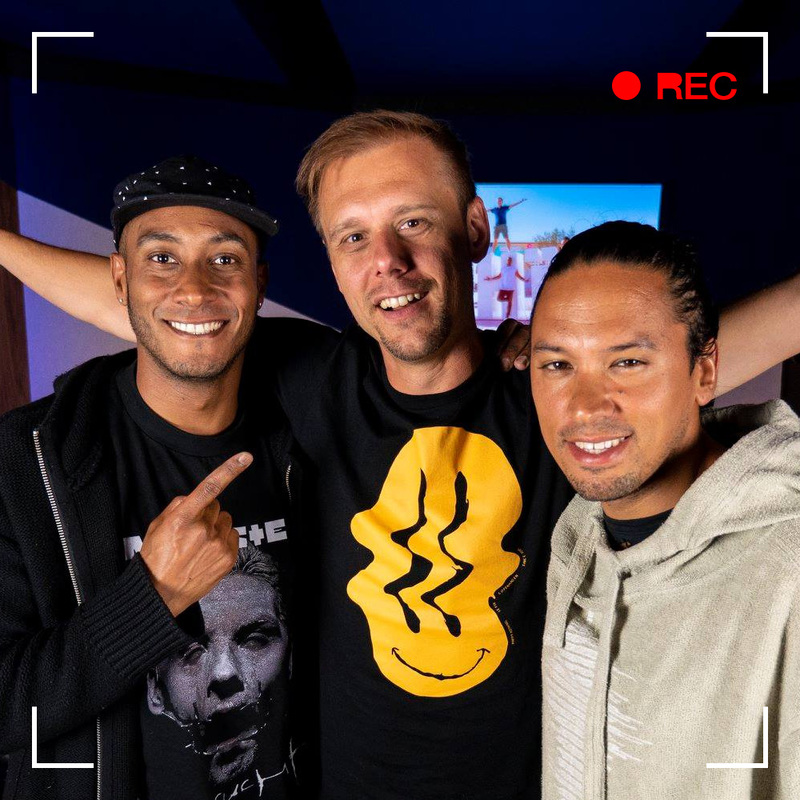 Check out the latest episode now!